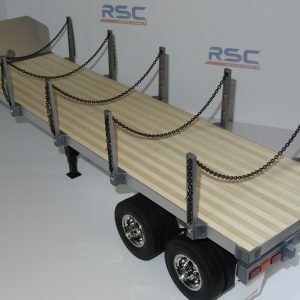 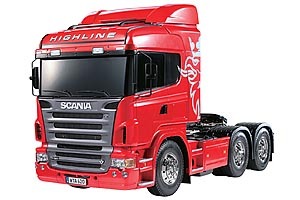 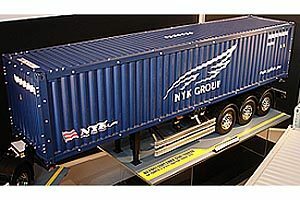 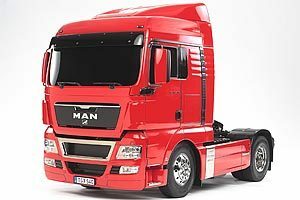 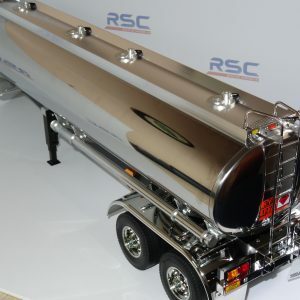 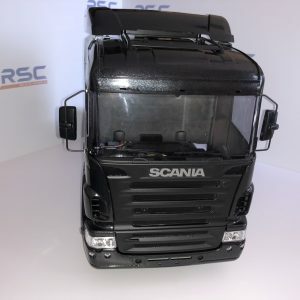 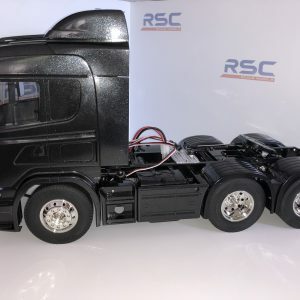 Tamiya is proud to add this wonderful piece of machinery the R620 6×4 to the 1/14 scale R/C Tractor Truck lineup. 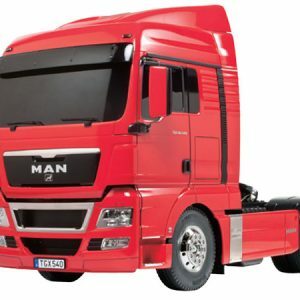 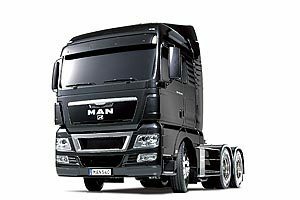 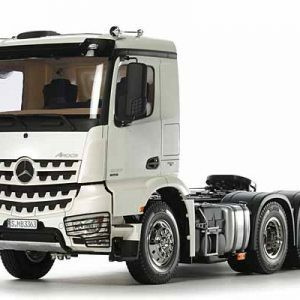 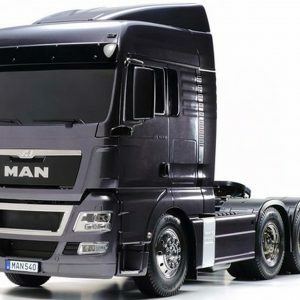 This massive tractor truck features 3-axle and is approximately 458mm long. 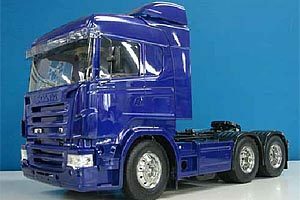 Beautifully reproduced cabin tilts forward separately from the fenders, just like the actual truck. 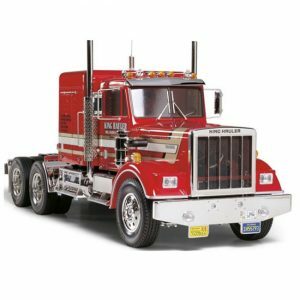 The accurately modeled fenders themselves are removable for realistically depicting a low carrying load. 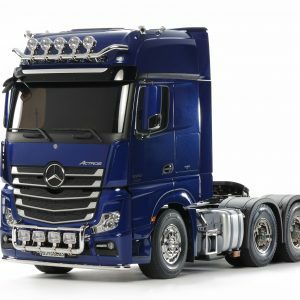 Realistic chassis and suspension further add to the imposing form of this unique model.